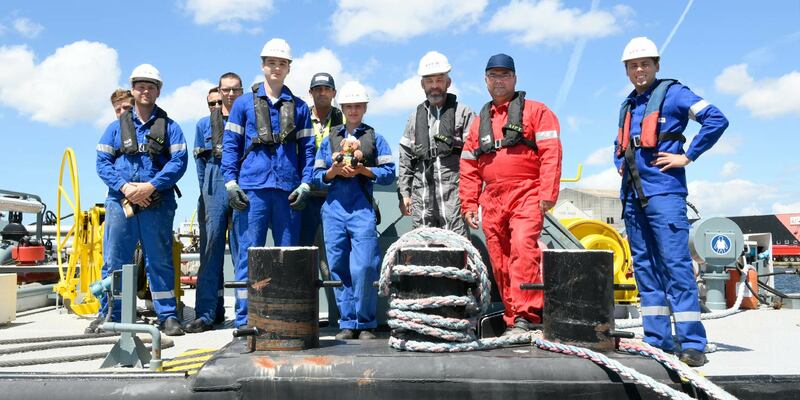 The success of the Sogestran Group is linked to the skills that the men and women of the company deploy in the day-to-day use of our fluvial and maritime units, in France and around the world, and always for our client’s satisfaction. Apprenticeship and continuing education are therefore the first founding principle of our HR policy, to safely operate our boats today while imagining those of tomorrow. 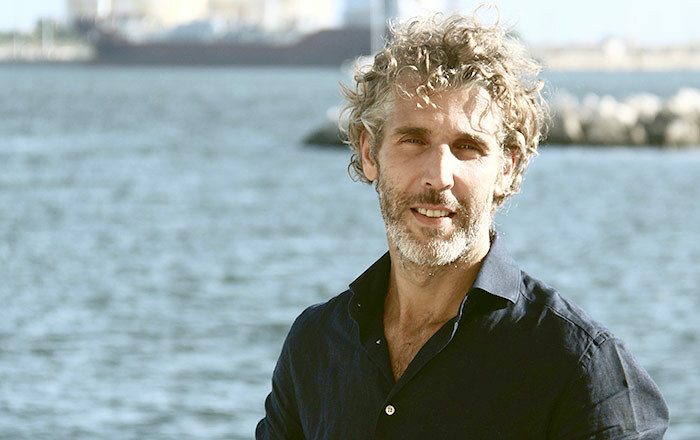 Internal promotion and professional mobility are the second founding principle, to meet the needs of the company and the aspirations of our teams. 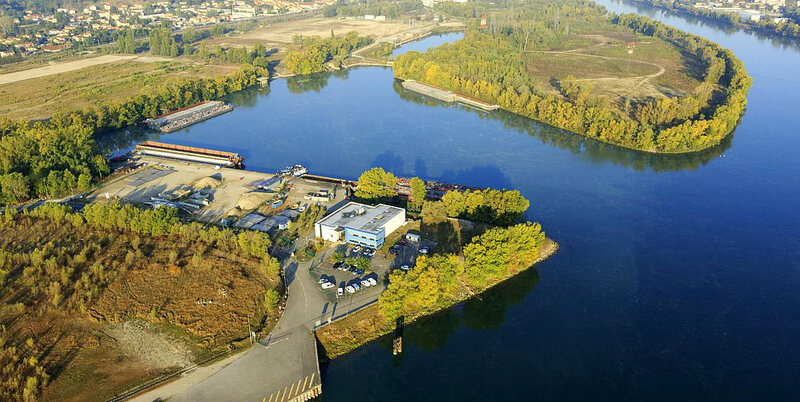 The continuous success of the Sogestran Group since its creation is based on the fact that it has always attracted talent by means of its internal promotion policy which has allowed many sailors to become captains in our fluvial business. Commitment is the third founding principle of our HR policy: it is one of the important values of the Sogestran Group, and part of our vision. It is above all a collective daily challenge because commitment cannot be imposed - it is stimulated. It is the result of the gratification of working together in an environment of safety, quality, attentiveness and respect. In the Sogestran Group, our managers have written a management charter to encourage this commitment. This charter reflects the human ambition of the group to lay down the managerial rules that it wishes to see applied globally to actualize the pleasure of working together. The men and women who make up the Sogestran teams are passionate about their work: discover their professions below! Coming from the O1MM sector (first class merchant navy officer), made captain in 2007, I embark for different shipowners around the world. I started as a deck officer then became a marine-engineer officer, before specializing as Chief Officer on tanker ships. In 2009, I joined a French shipowner specializing in the transportation of petroleum products as a marine superintendent before becoming Captain, assuming for the first time the role of instructor and auditor. This adventure would last 6 years. In 2015, seduced by the idea of a life in English-speaking countries and always in a dynamic of openness to the world, I joined the Rightship team in London, a specialized vetting organization with more than 250 clients, both in dry bulk and liquid. I was naturally assigned to tanker vetting. As rich as this experience was it wasn’t enough to keep me from hankering after a ‘hands-on’ working environment or the challenge of being ‘shipowner side’. 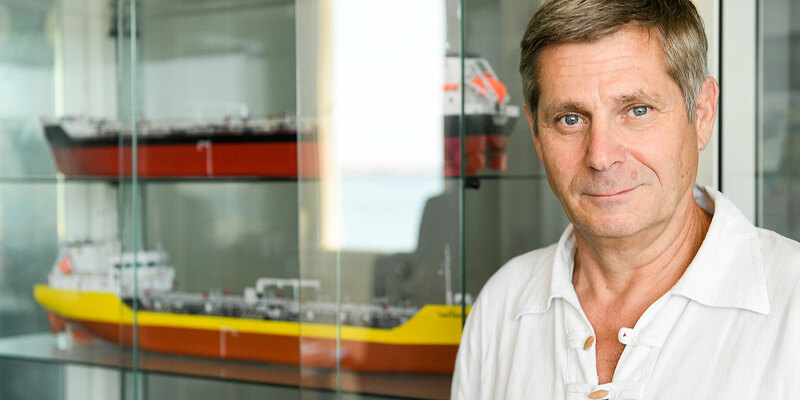 A few years later, an interview with the MD of Maritima, who operates both bunkers and coastal tankers, persuaded me to join them. It gave me a glimpse of the potential of a company that knows how to renew itself, the diversity that the job has to offer and the prospect of being heard as a manager with various challenges at hand. After almost 12 months, all these promises were kept and my motivation to evolve within Maritima is intact. Consult our job offers or send us your application (French language sections).